3 Ideas To Help You Have A Happier Year! Massage is known to reduce stress, alleviate pain, and enhance the quality of sleep. All good things. 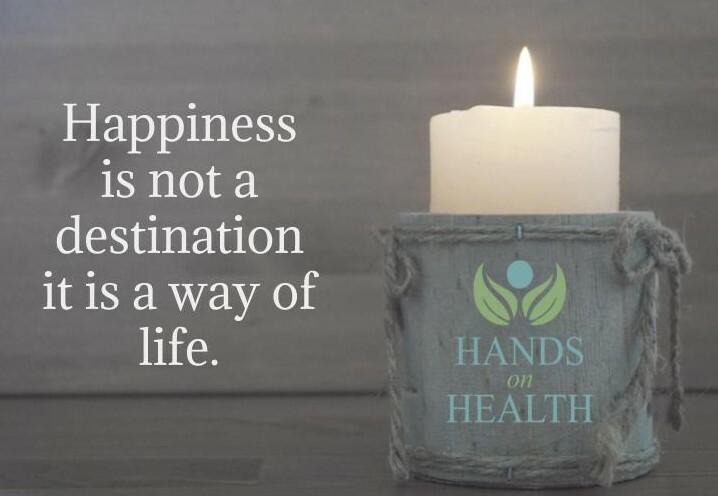 If you think you can’t spare the time or funds for massage, consider this: what’s it worth to give your family, friends, and coworkers a happier, more productive YOU? (A lot. It’s worth a lot.) Regular can mean weekly, monthly, or quarterly. Whatever works for you is just fine, but stick to it. After you get a massage, I’ll always ask if you want to schedule your next appointment. Do it! You can call us now at 919-854-9555 or schedule online. Thanks for sharing this good advice!